In handling car accident cases throughout the Jacksonville area, our lawyers often see clients who are struggling with severe budget contraints as a result of being out of work following a vehicle collision. 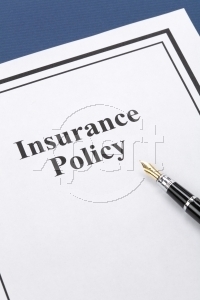 Personal Injury Protection, or “PIP,” benefits will cover lost wages at the rate of 60%. However, PIP also pays medical expenses and the limit of coverage can quickly be exhausted long before the client is able to return to work, leaving him or her without any income at all. This can be avoided by reserving the PIP coverage to pay only for lost wages. Many injured persons have no idea that this can be done causing them more financial hardship than is necessary. Since many employed clients have health insurance, reserving PIP benefits to cover only lost wages does not prevent them from obtaining medical care. If you have any questions about a trucking accident, an automobile collision or your automobile insurance rights, please do not hesitate to contact our Jacksonville injury lawyers for a free consultation.